Wview è tra i software più leggeri e più stabili disponibili su Linux, ed è perfetto per essere installato su Raspberry Pi proprio perchè leggero ed affidabile. # Script to install WView weather station software on new Rapsberry Pi. # This script is not meant to be used on an already configured system. # This script could overwrite or break an existing confgiuration. 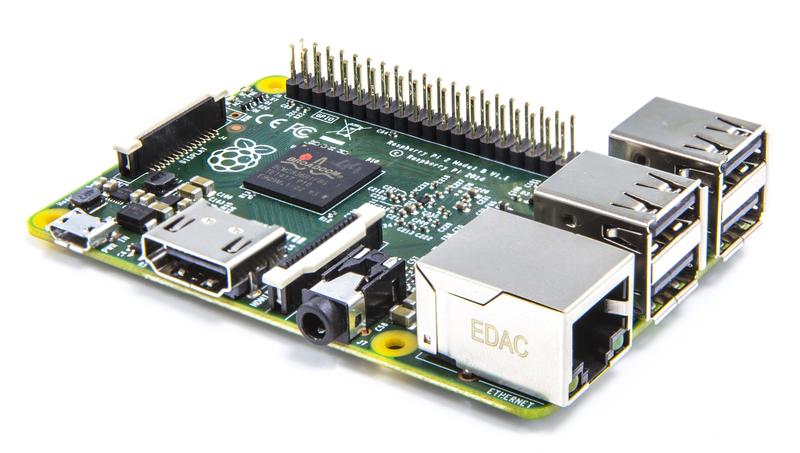 # Make sure this script only runs on a Raspberry Pi. # Update /etc/apt/sources.list to include download location for Wview software, if it does not already exist. # Update installed Raspbian(Debian) software. # Prompt user to set timezone as necessary. # Create simlinks manually, since WView only does it for Apache2. # Make wview config files writable for http user. # Create a ramdisk for Hi Low data. # speeds up Hi Low regeneration. # Create persistent data store. Needed due to ramdisk. # Link database files so that WView can find them. this directory should contain the following soft links. # Create a service script that copies wview-hilow.sdb on startup or shutdown. # Short-Description: Script to save data at shutdown. # Description: Copies wview database from persistent to tmpfs at start and vice versa at shutdown. # Reboot and begin configuration of WView. Seguite le indicazioni e riavviate.